In my last Tribridge blog post about Agile Software Development, I talked about the popular misconception that gathering requirements is not Agile. Today I will address arguably the most pervasive myth about Agile, which is the belief that with Agile projects, no documentation should be produced. 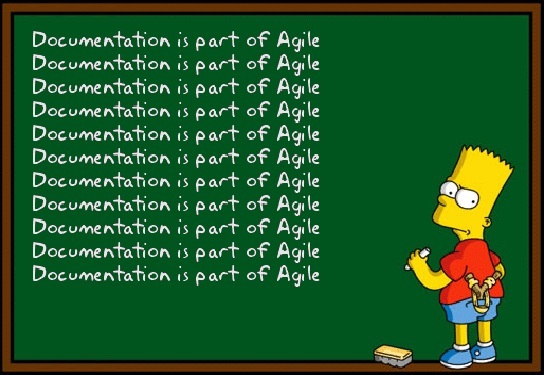 In fact, I’ve seen Agile teams refuse to produce documentation because they claimed that Agile didn’t allow it. Of course, this simply is not true. Agile teams can produce as much documentation as they want. The key distinction is that documentation should always have clear value to the customer, and only include necessary information.